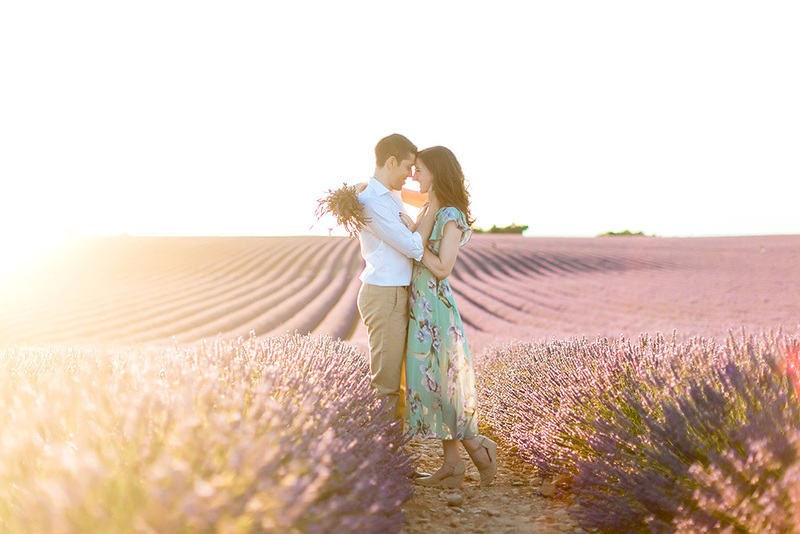 We are so excited to announce that we will be returning to Provence this summer for more beautiful moments captured in the lavender fields of Valensole, France! 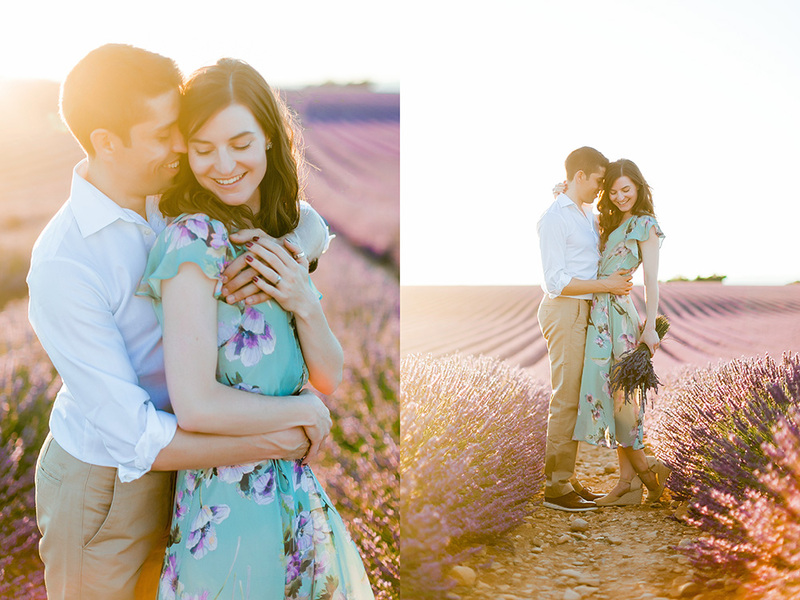 Last summer was our first time visiting the Provence area, and we were both really interested to see if the fields were even half as incredible as they’ve always looked in photos. We’re here to tell you that they definitely are breath taking! 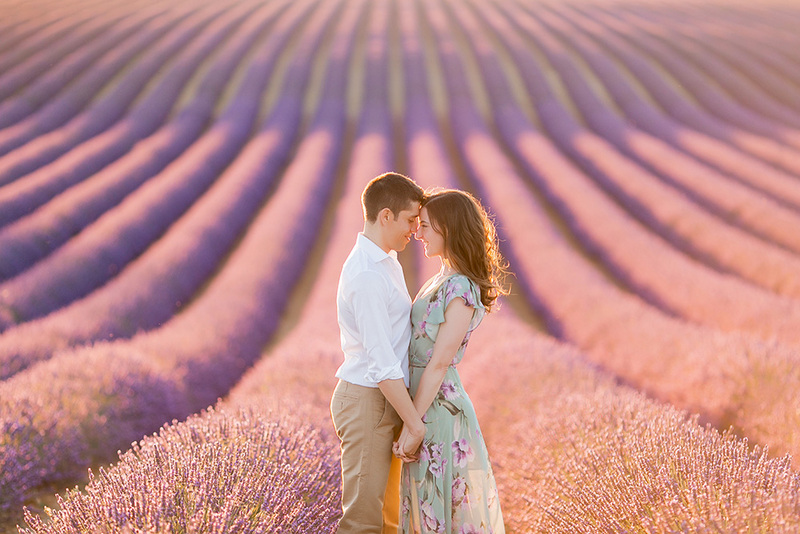 There are many, many fields within Provence, some are smaller plots, others are expansive, sprawling for as far as the eye can see. It’s quite impressive! 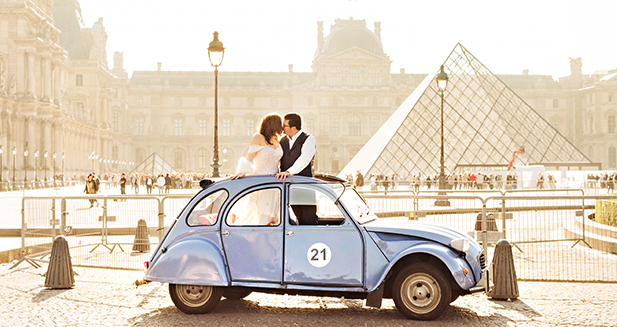 Stay tuned, we’ll be sharing more Provence images and experiences soon!